+ What is a normal blood sugar? + How does diabetes develop? + What really causes diabetes? + What blood sugar levels cause complications? + What diet is right for you? + How can you make that diet work? + What medications are safe? + What supplements lower blood sugar? + What kinds of exercise are best? Written in clear and understandable language, this book provides all the tools you need to understand how your blood sugar works. The time-tested techniques you will learn from it will enable you to lower your blood sugar to the truly normal levels that prevent or reverse complications and restore normal health. 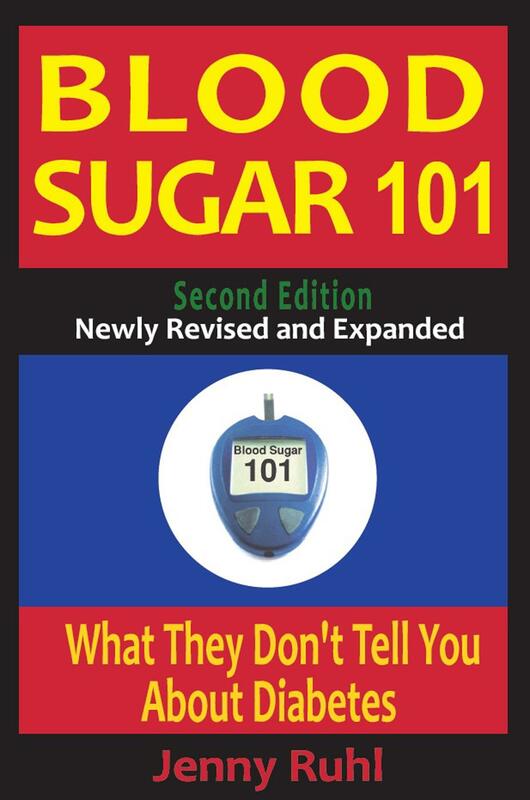 “this book should be read by all diabetics because of the valuable material that cannot be found elsewhere.” –Dr. Richard K. Bernstein.